ASX-listed Sky and Space Global’s march towards commercialization of its breakthrough miniature satellite technology continues, with the company announcing a key partnership with leading UK software supplier SCISYS. In a market update on Monday, Sky and Space said the contract with SCISYS would see the two firms develop a ‘Pearls’ Constellation System Simulator that would provide an accurate simulation of the company’s planned constellation of nano-satellites. The simulated constellation, to be built by the global IT specialist, would include communication infrastructure, customer activity and mission operations, Sky and Space said in the update. According to management, the simulator will be a high-fidelity, configurable, scalable and portable solution that also integrates network management and fuel consumption algorithms, making it as close as possible to the real thing. Sky and Space said it planned to use the simulator, which would be developed over the next 12 months, as a tool to firm up the validity of its game-changing nano-sat offering in the lead up to its planned rollout by 2020. Sky and Space CEO Meir Moalem said: “We are very excited about the partnership with SCISYS Space UK as this is an important step bringing us closer to building the operations of a full constellation of nano-satellites. “It also signifies our continuous commitment to building strong relationships with leading space industry players in the UK and beyond. The emerging telco player sees its equatorial constellation of nano-satellites, which are incredibly small but just as effective and vastly cheaper than traditional satellites, as a looming revolution in the global satellite telco industry. It plans to use the nano-sats, once blasted into space, to facilitate affordable telecommunications for industries such as shipping and logistics and for remote parts of the planet including developing nations with underperforming satellite coverage. So far, the company’s mission has progressed with flying colours, having repeatedly made history with its initial three demonstration units that were launched into orbit in June. 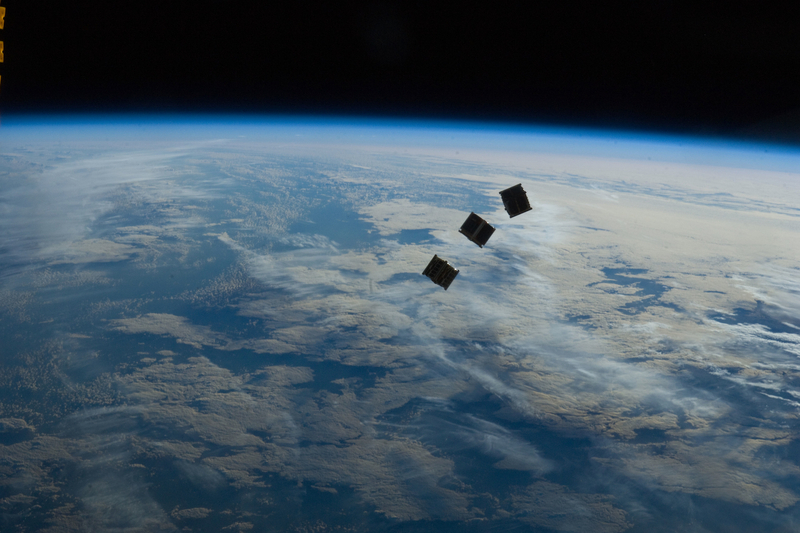 Known as the 3 Diamonds, the three prototype nano-sats this year became the first devices of their kind to facilitate financial transactions and successfully transmit voice calls in space. Monday’s update is the latest in a series of positive developments for the company including recently receiving official UK government approval for their 3 pilot units. Very professional young, up and coming company with a massive future.